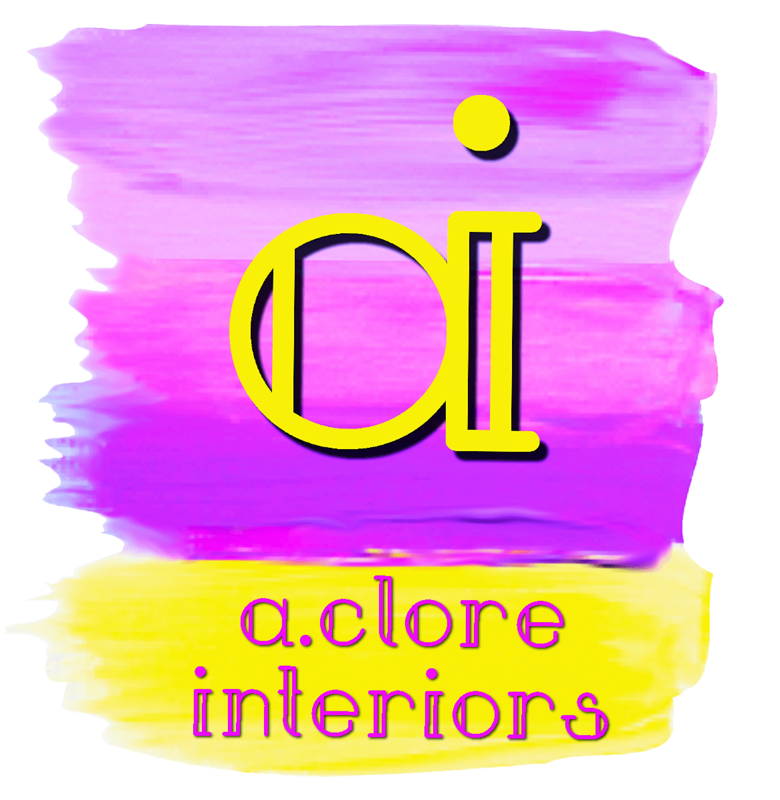 When you have all of the pieces, but need help with the finishing touches, A.Clore Interiors is here to help! Check out our Online Store for some amazing, unique pieces. Styling and staging mainly focus on preparing your home for the real-estate market. Statistically, staged homes spend less time on the open market and also sell for higher prices. Interior styling and staging allows homeowners to use their existing furniture, accessories and artwork to achieve a designer look without the designer price tag. By re-arranging your belongings in a way that is functional and visually appealing we create an atmosphere with harmony and style. And if your vision and budget need new purchases, we can help with that too. Just think about it… Our “curb appeal” staging services are much less expensive than reducing the price of your home to sell it!